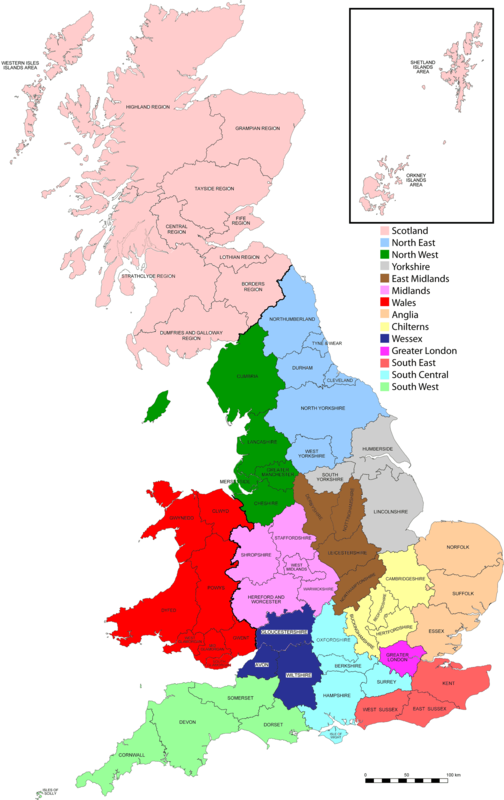 A strong set of friendly regional groups forms the heart of GCCG. Each area organises their own events and social meetings. You will be welcome to attend a meeting as a guest if you would like to ‘try before you buy’. Please contact your local GCCG Area Organiser at the email address given below. Click the “map” icon to give you an idea where your ‘home’ region is. N.B. Selecting a home region does not limit you to events just in that region. As a member of GCCG you can attend any event you wish in any region of the country. Our monthly email newsletter ‘All Torque’ will tell you about all the events taking place around the country, and these are also listed in full on an events section in the members area of this website. Many GCCG areas also operate their own Facebook groups for extra contact with members.